Warbler Records & Goods is a shop in Santa Barbara's historic district that specializes in used and new vinyl, as well as CDs, cassettes, handmade ceramics, letterpress calendars and cards, textiles, lamps, books, and glassware. Warbler also carries vintage and new turntables, table radios, receivers, and record needles and belts. Our focus is on craftsmanship rather than mass production. 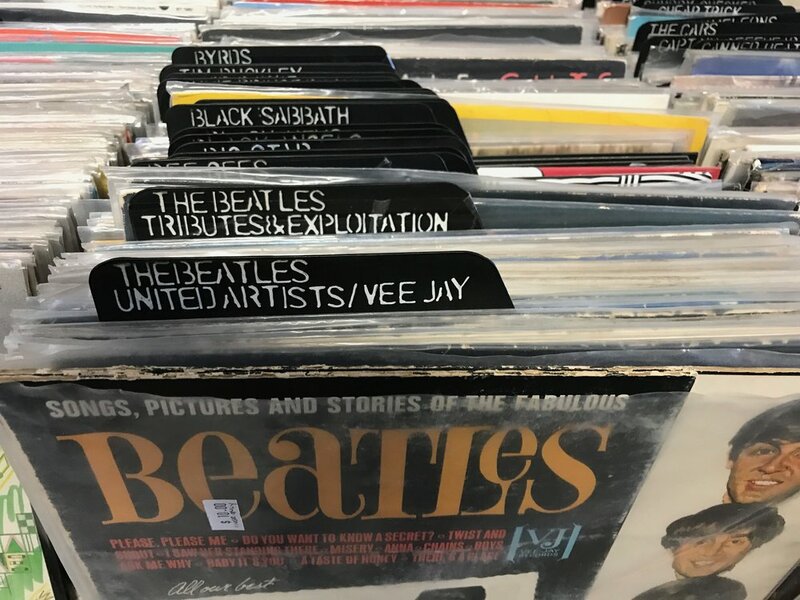 The music that Warbler carries is handpicked by the owners, who are committed to offering an eclectic and uncommon selection.